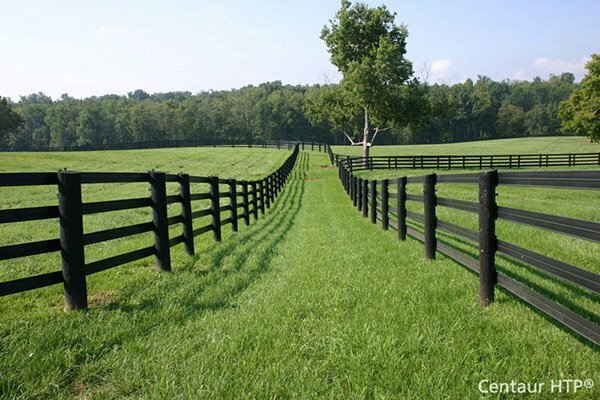 Aluminum Bottom Track for Square Slide Gate Frames | Hoover Fence Co.
Our Weld-On Aluminum Bottom Slide Gate Track is used for the bottom track style slide gate system. Track is designed to bolt onto 2" square gate frames. If you are building your own internal track slide gate, then a typical system includes one track, two slide gate trolleys, two bottom roller guides (used on top), a stop bracket, and latch. 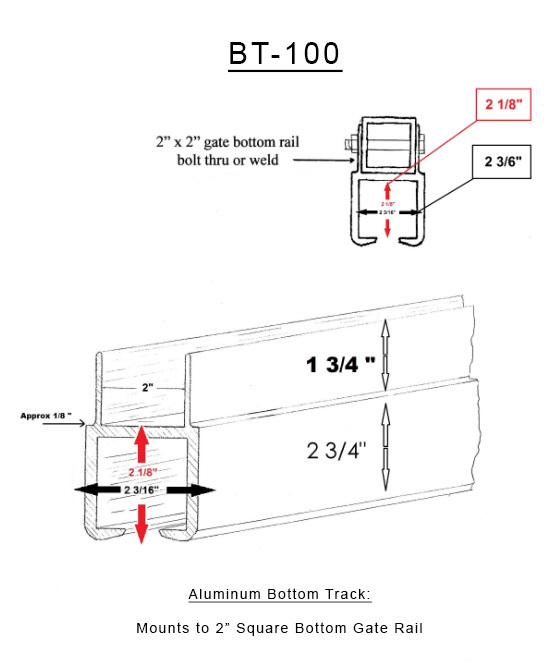 Our Aluminum Bolt-On Slide Gate Track for Square Gate Frames weighs approximately 3.45 lbs. per linear foot. Product is manufactured from 6061-T6 mill finish aluminum.